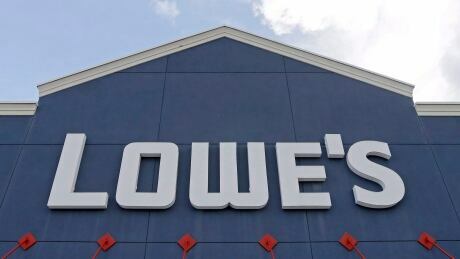 Lowe's closing 31 stores in Canada and 20 in U.S.
Home improvement retailer Lowe's is closing 31 underperforming stores across British Columbia, Alberta, Ontario, Quebec, and Newfoundland and Labrador, and 20 others in the U.S. The North Carolina-based chain said Monday morning that the closures are "part of its ongoing strategic reassessment" of its business. Most are in Ontario and Quebec. In addition, the chain plans to close four more locations in Canada. Closures across North America are expected to be finished by the end of February 2019. Lowe's bought rival Quebec chain Rona in 2016 in a $3.2-billion takeover, and soon began stores to streamline operations.